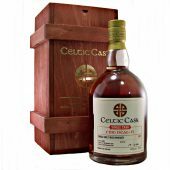 Two words linked permanently together, single malts or blended there is nothing in the world as distinct as a fine Irish Whiskey. 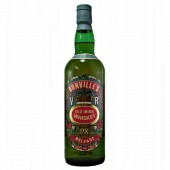 Available in; blended, grain, malt and Single Pot Still styles. 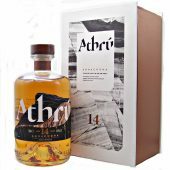 Produced from malted barley distilled in a pot still. 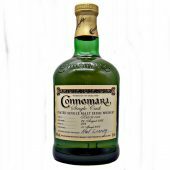 The prefix single is used when referred to a Malt whiskey from a Single distillery. Because the distilling is batch production, the still needs cleaning between distillations, the spirit is more expensive to produce. 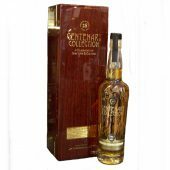 The majority of malt whiskies are carefully married together into the famous blends. 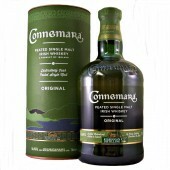 Irish Single Pot Still Whiskey. Is a uniquely Irish style of whiskey and in particular the Midleton Distillery, Co. Cork. 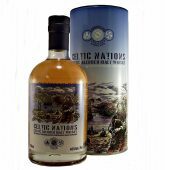 The spirit is distilled from a mash of malted and un-malted barley that is triple distilled in traditional copper pot stills. 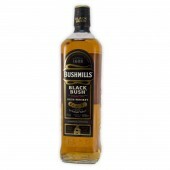 This style of whiskey is renowned for its full, complex flavours and smooth, creamy mouth feel. 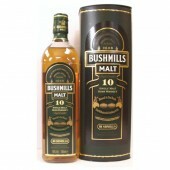 This includes famous brands as Greenspot, Midleton, Powers and Redbreast Single Pot Still Whiskey. 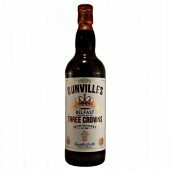 Produced from both malt whiskey, for flavour, and grain whiskey, for infill. 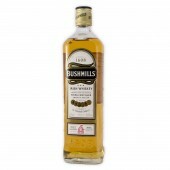 As a guide the more malt whiskey that goes into the “Blend” and the less grain whiskey, the higher the price. 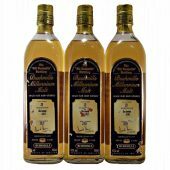 Can include Single pot Still Whiskey as part of the blend.